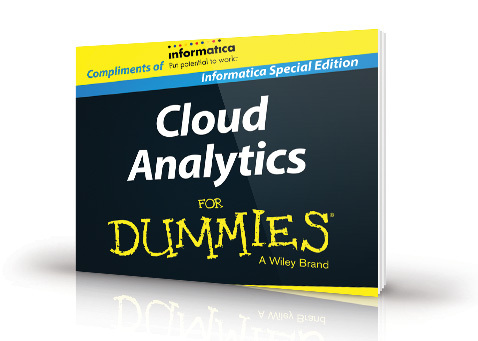 Read “Cloud Analytics for Dummies” by Informatica and get tips, technical information, and important warnings about implementation. Find the answers to your analytics questions, learn how to evaluate different solutions, and discover some of the advantages analytics is already providing for other companies. Please agree to the promotional terms. I agree my contact information can be shared with Informatica.